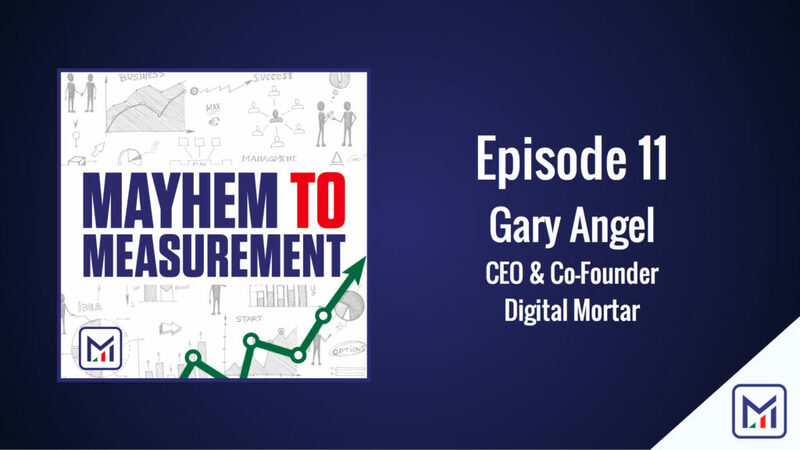 This week we welcome Gary Angel, CEO & Co-Founder of Digital Mortar to the show. Gary is a legend in the digital analytics field, and his current company, Digital Mortar, has created a product to provide incredible insights to businesses that operate brick & mortar locations. We talk all things analytics and voice-of-customer with Gary, we continue #FryGate, and Cousin Eddie stops by. All that and more.